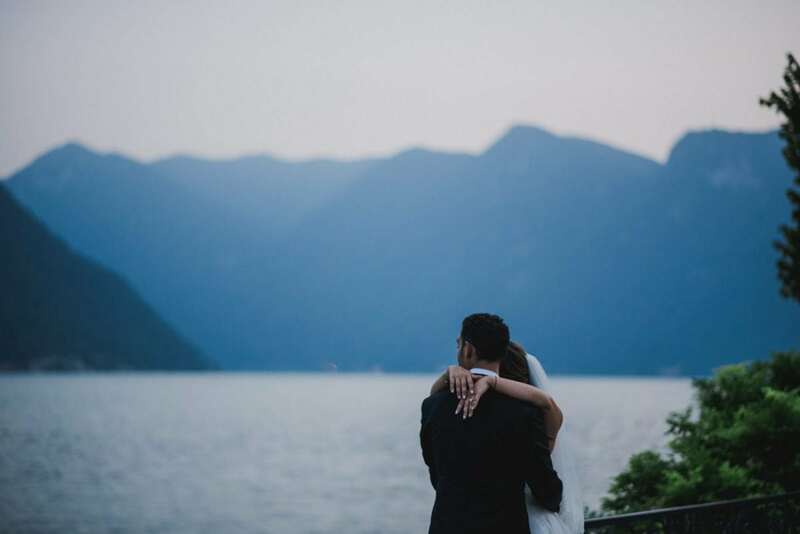 Back to Italy after the wedding I photographed in the States, I was ready and overly excited to shoot this gorgeous wedding in Lake Como. 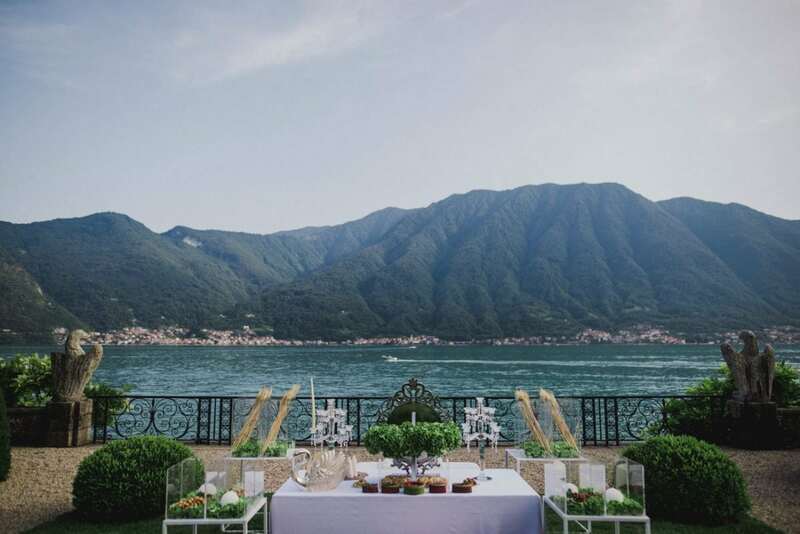 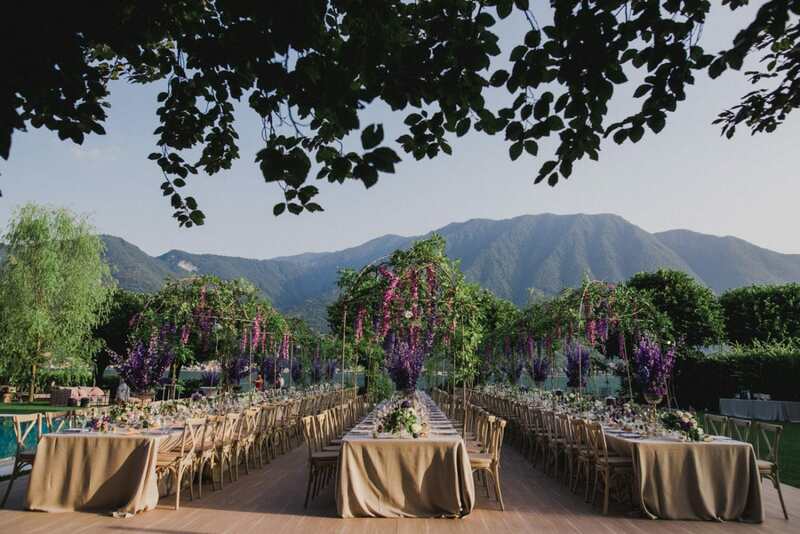 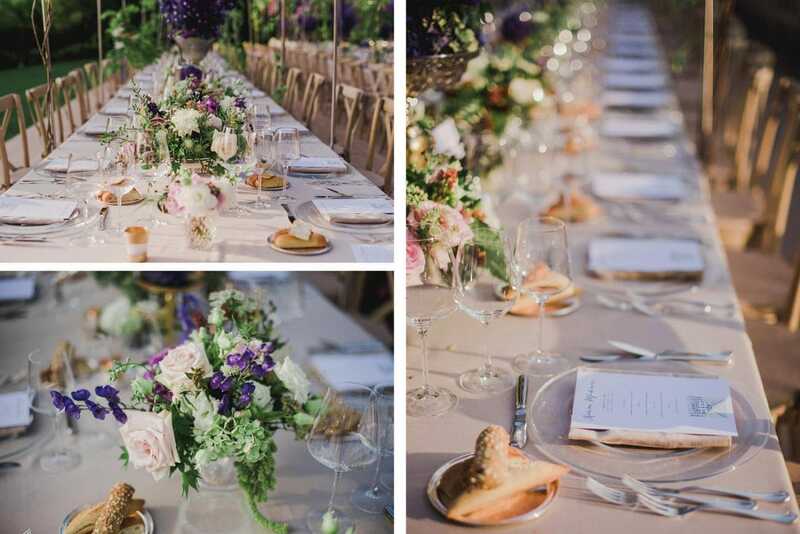 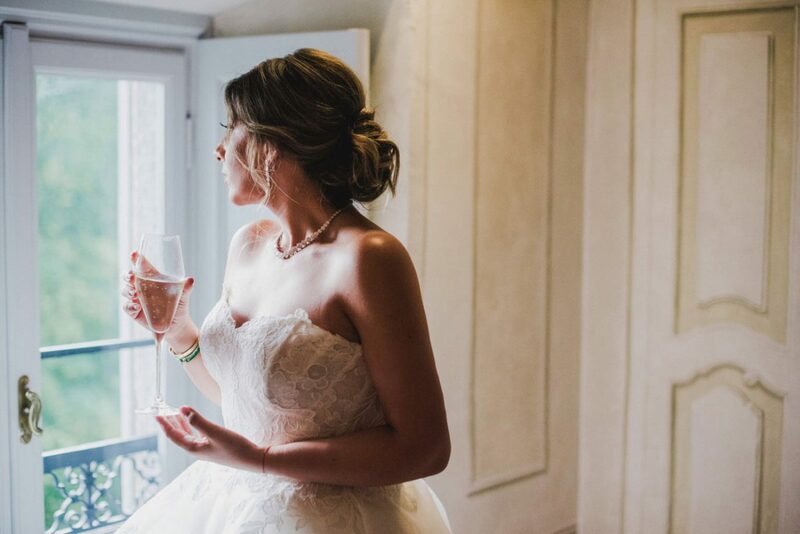 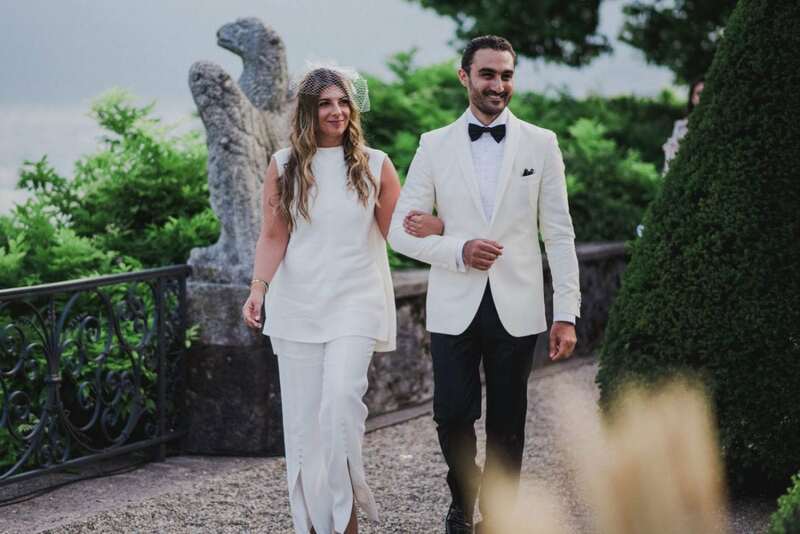 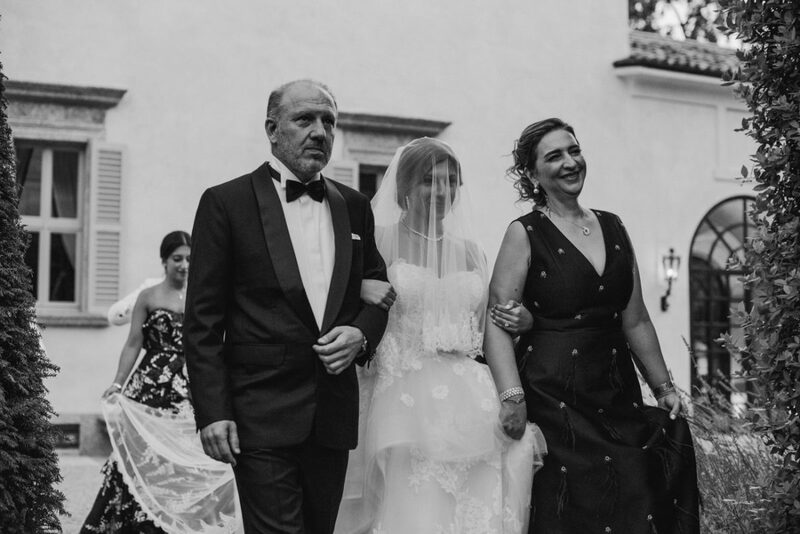 A great wedding always comes together with a great team – working with the ladies of The Lake Como Wedding Planner was a wonderful experience, and every detail of these two amazing days was set up perfectly, creating a classy, romantic Italian vibe to the whole wedding. 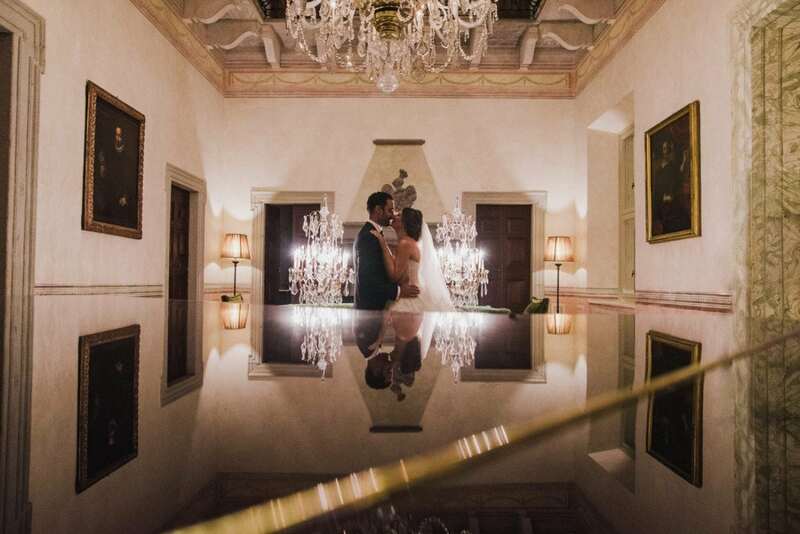 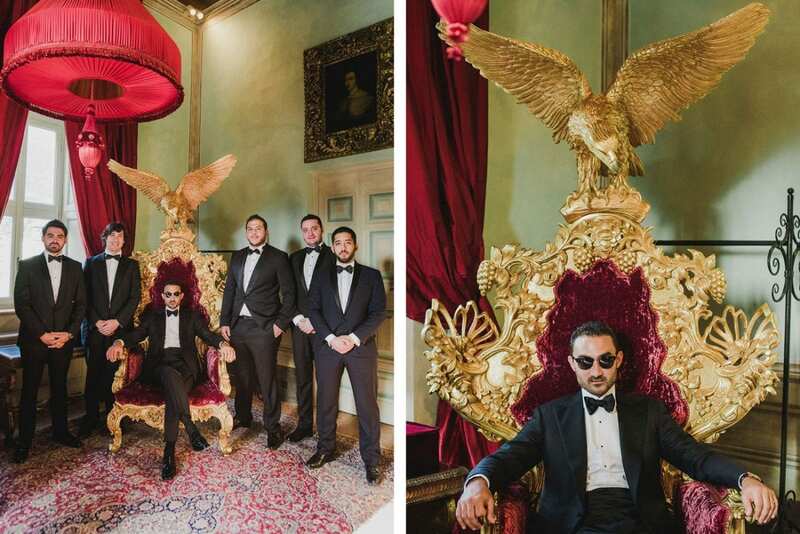 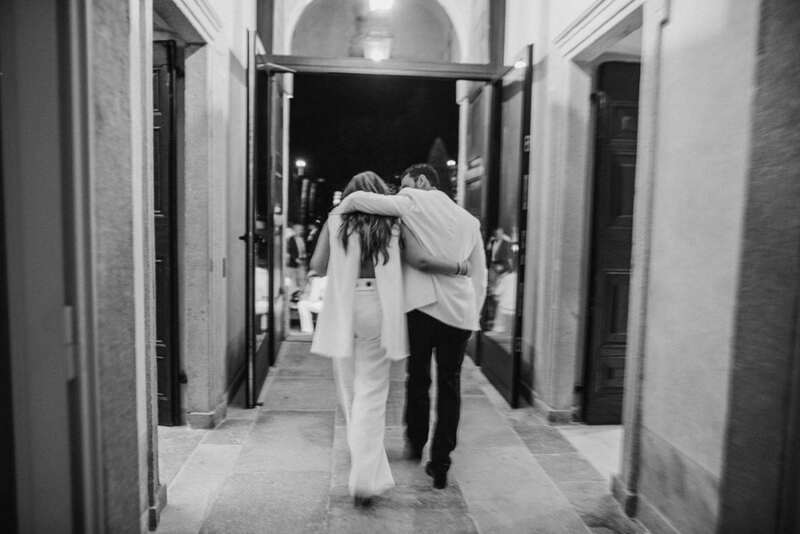 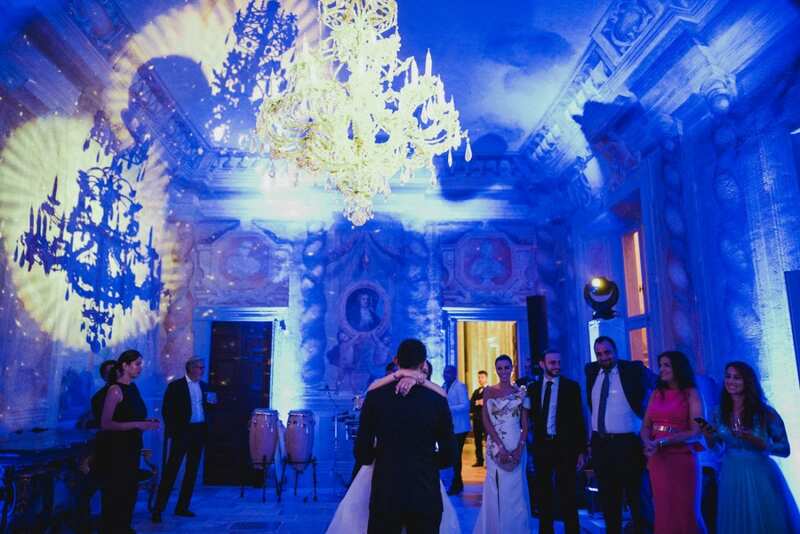 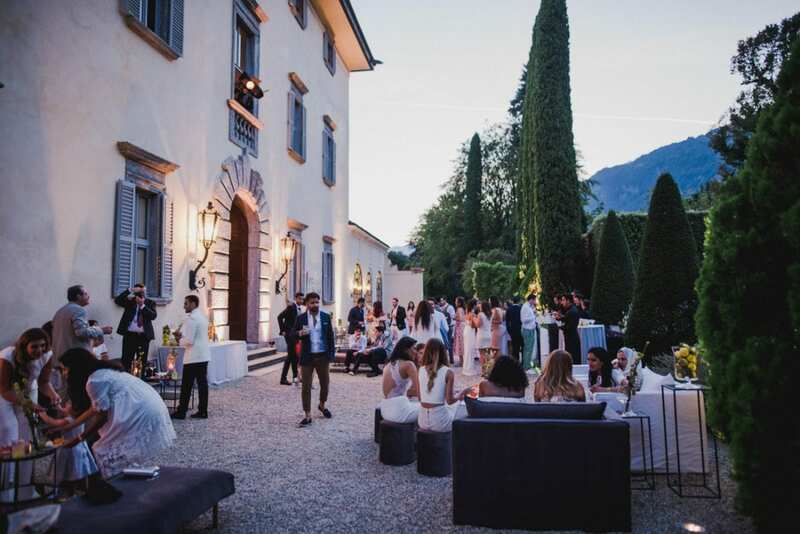 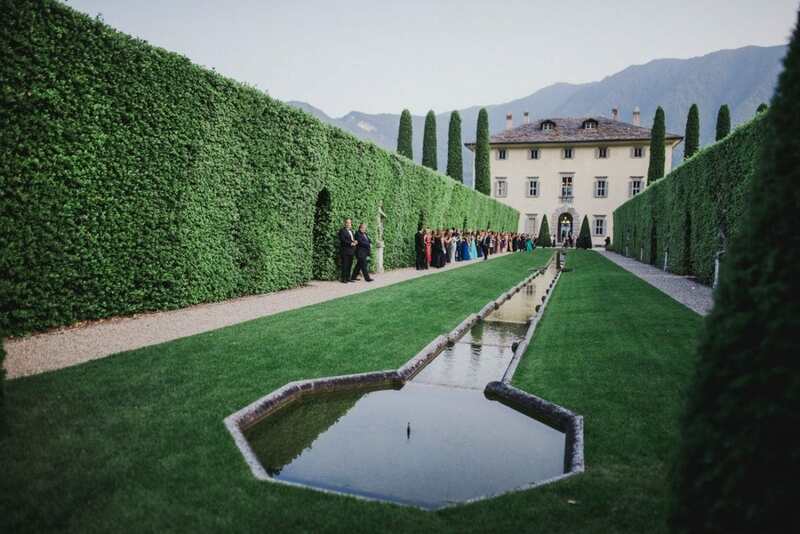 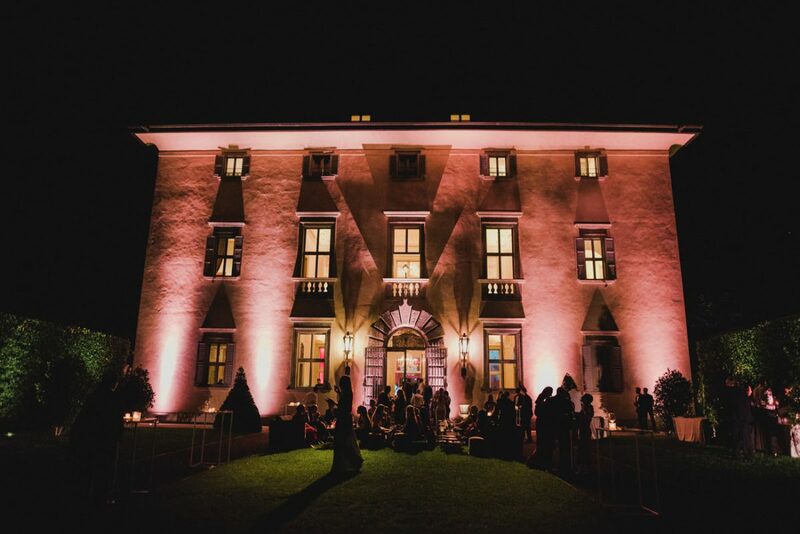 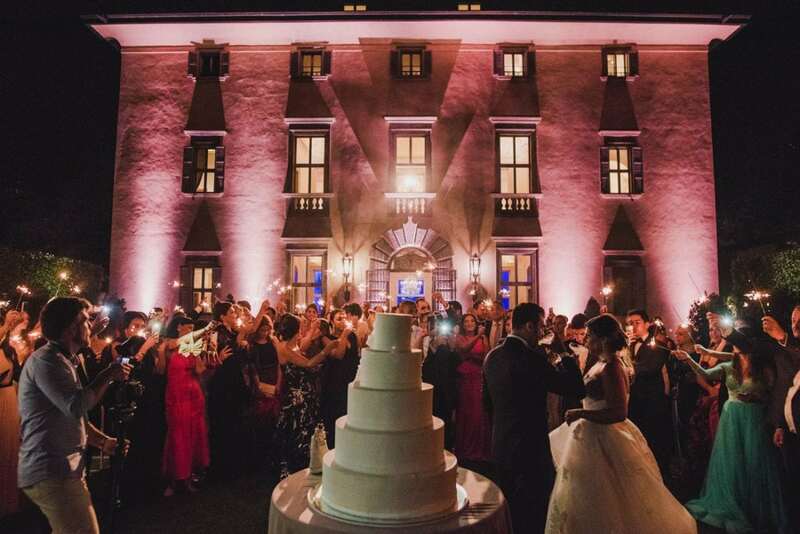 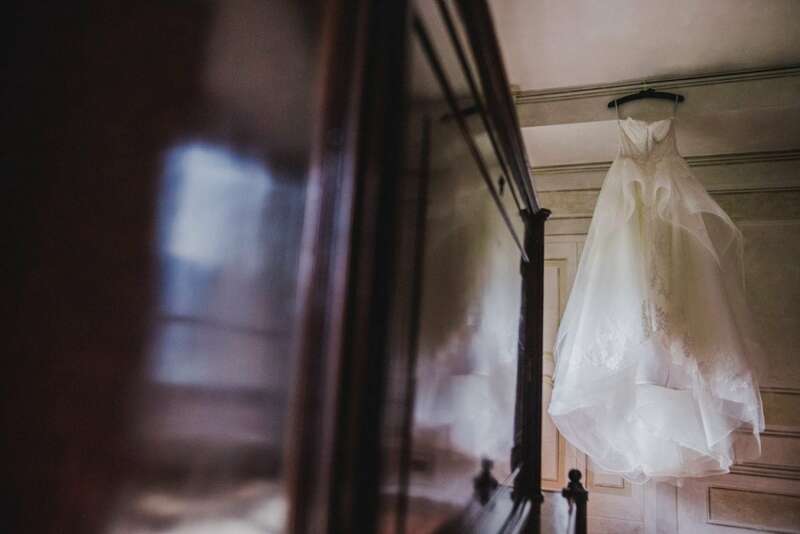 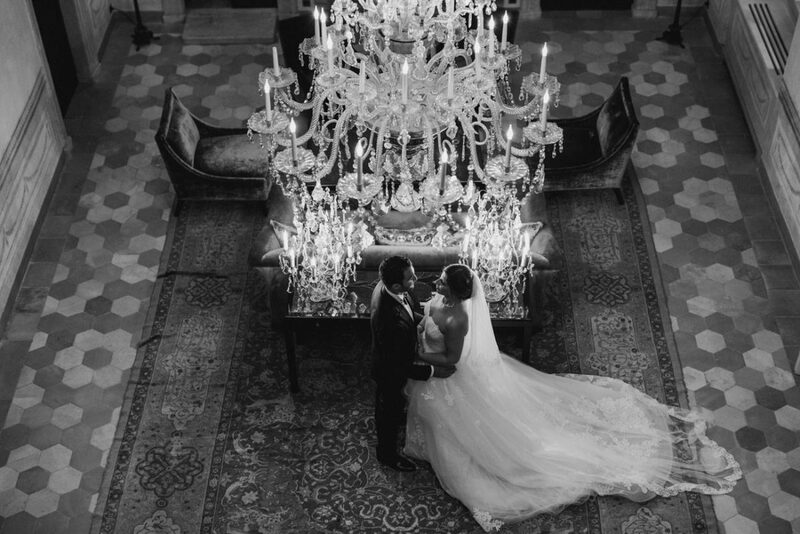 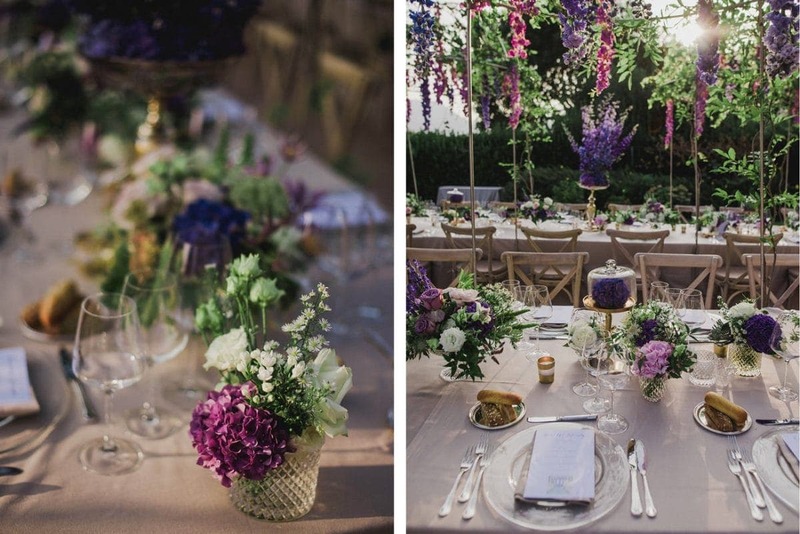 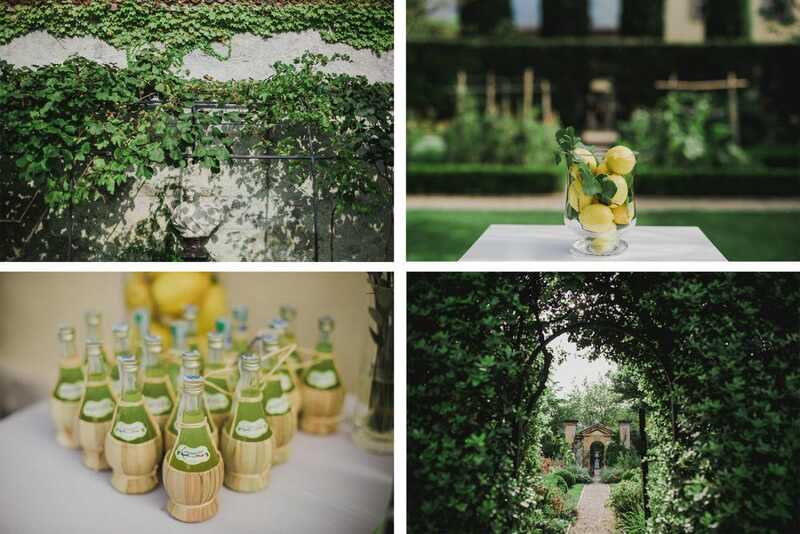 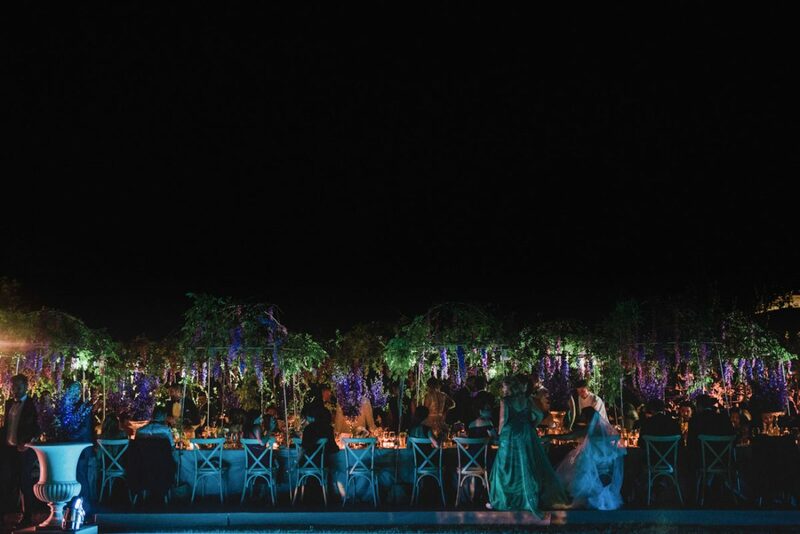 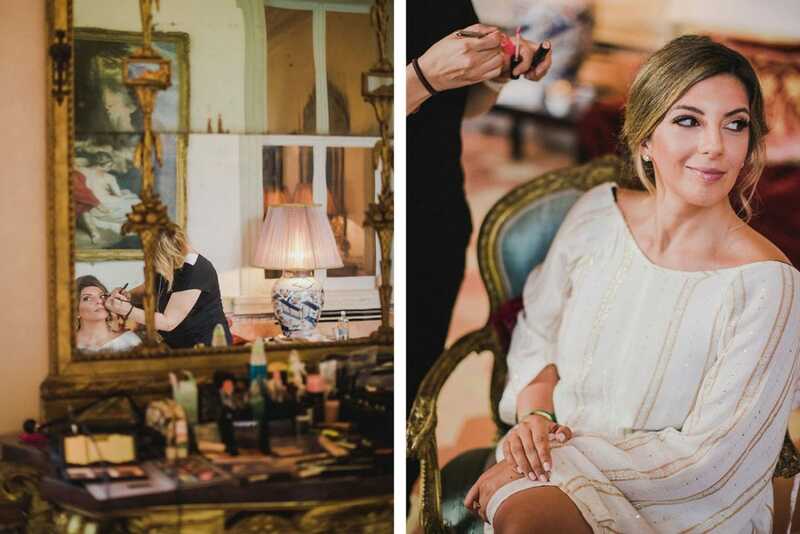 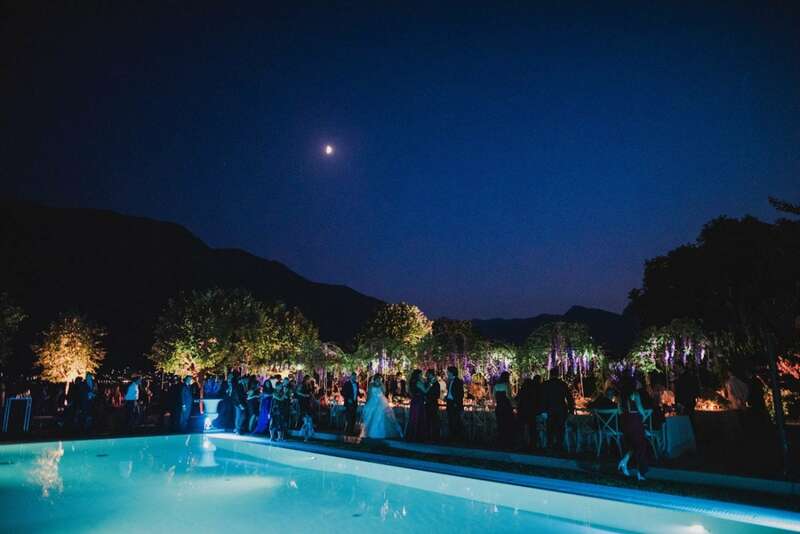 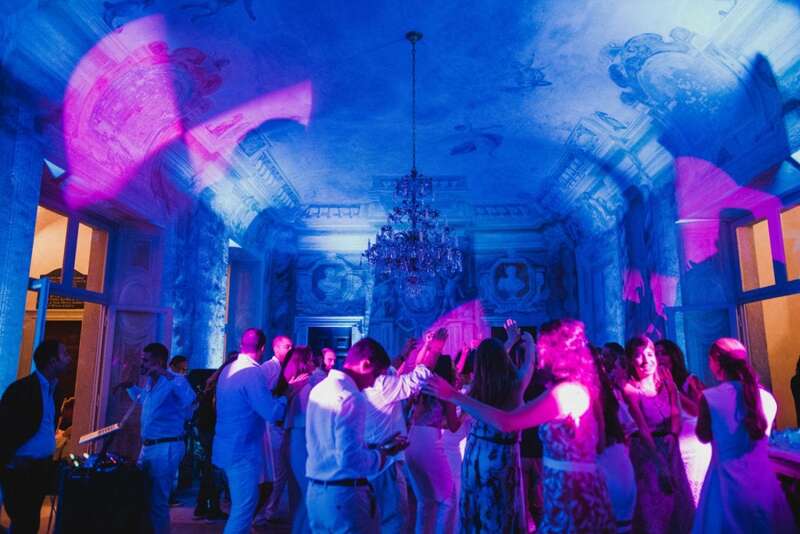 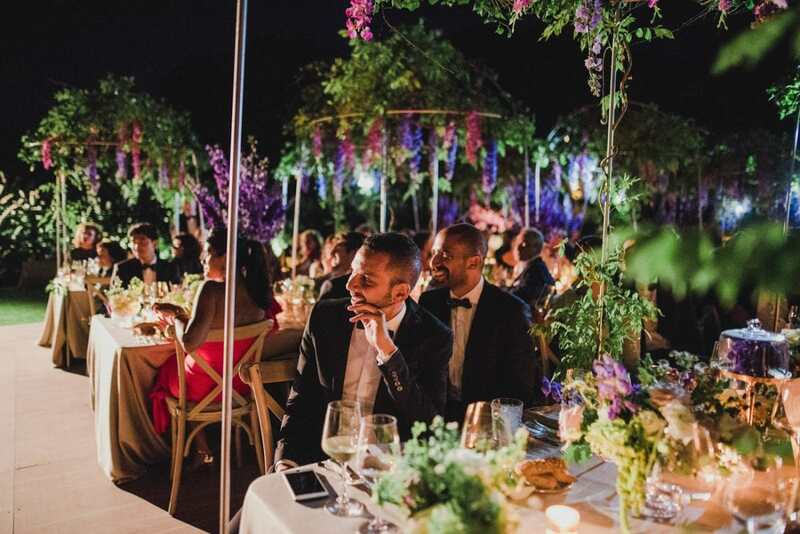 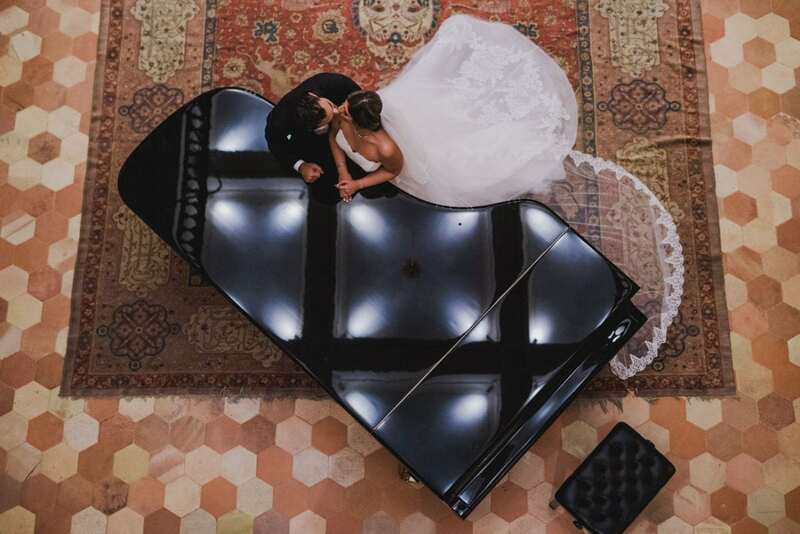 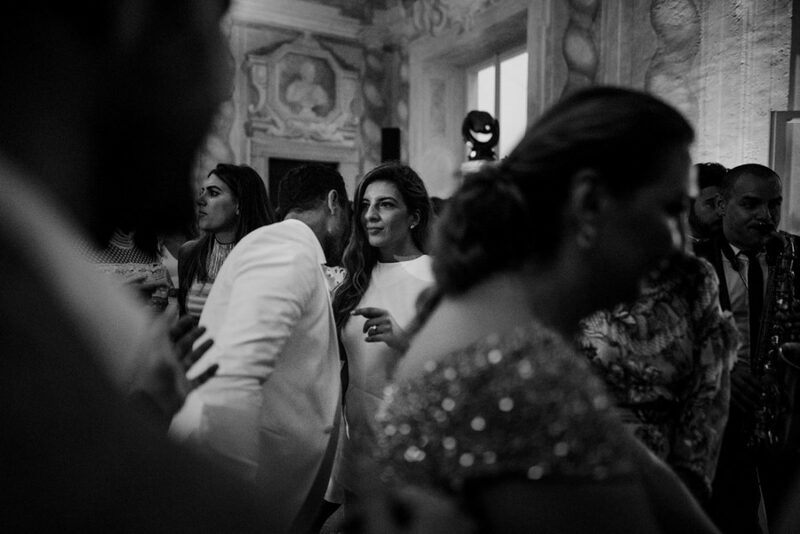 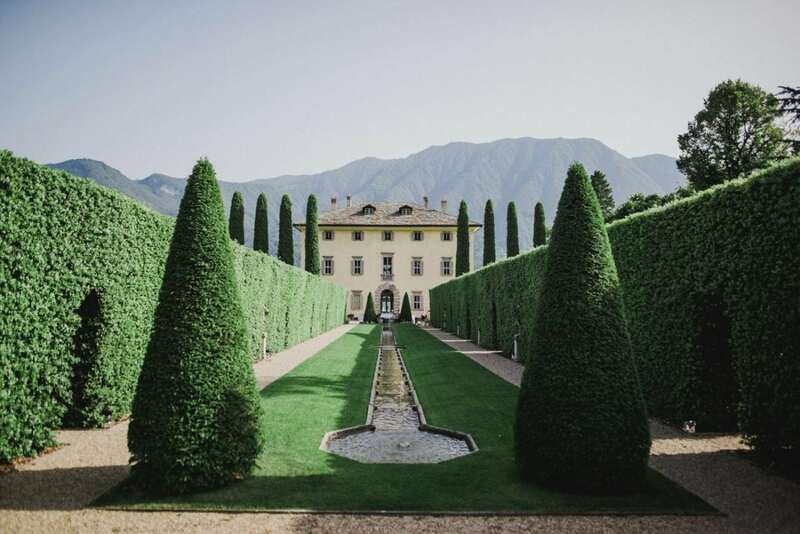 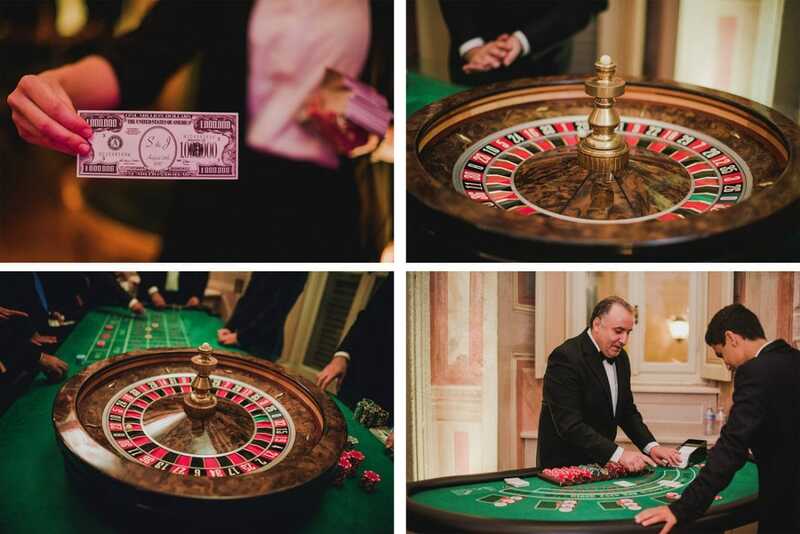 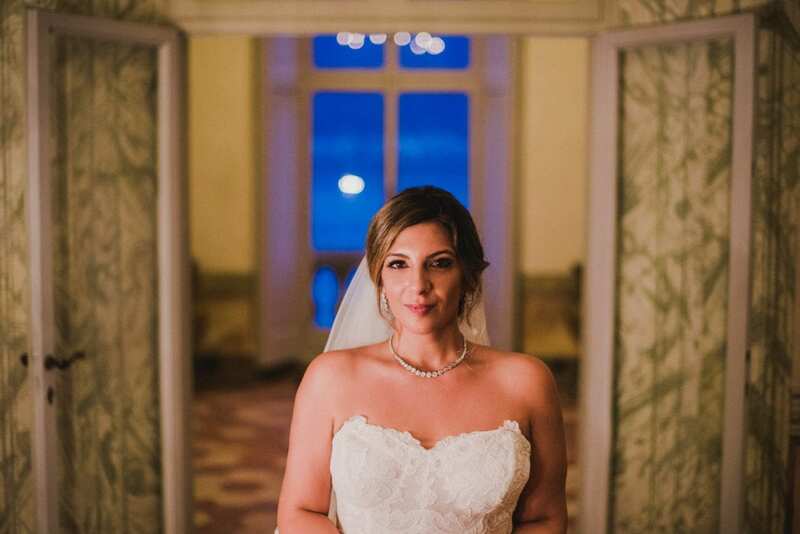 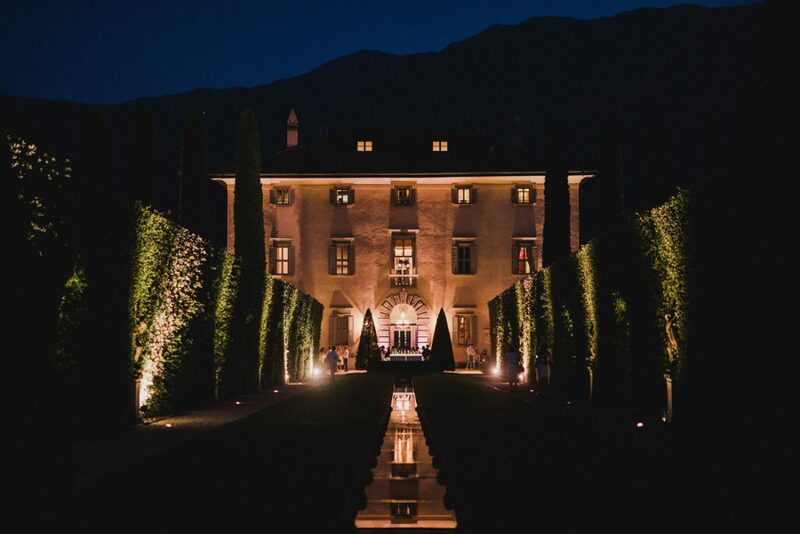 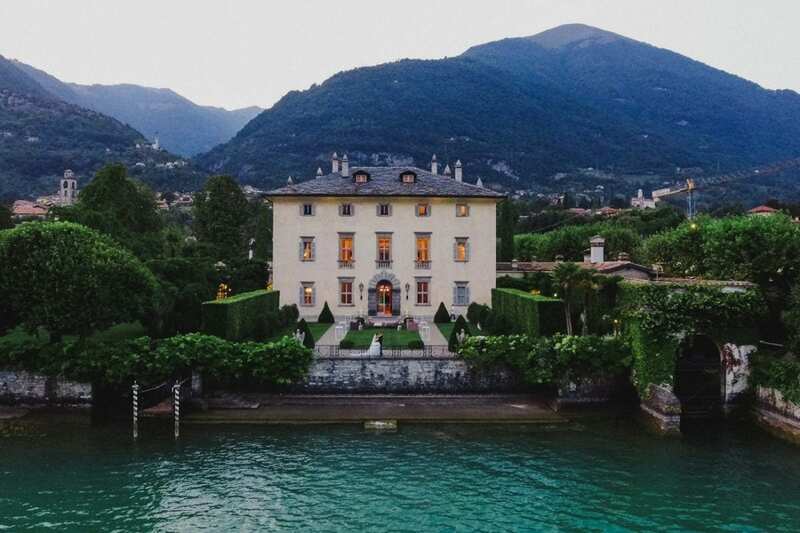 The location of this two-day wedding was the stunning Villa Balbiano. 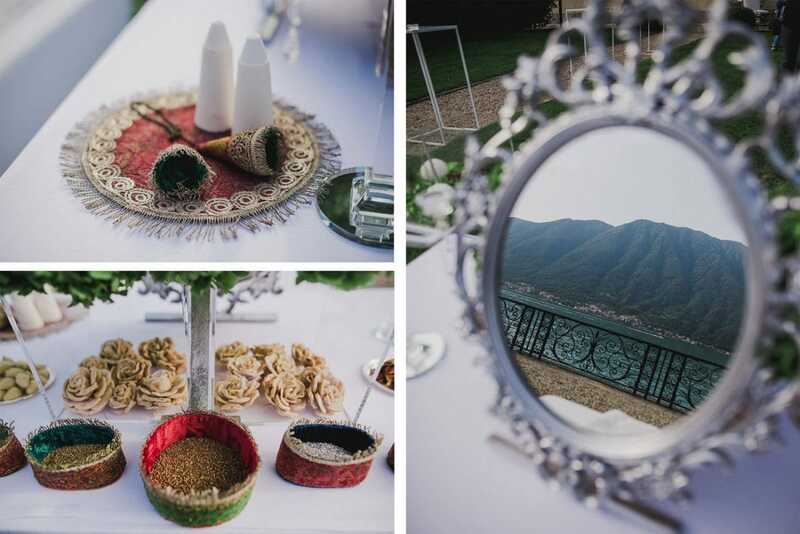 On the first day, Sogol and Jad had a romantic ceremony called Sofreh in the garden of the villa. 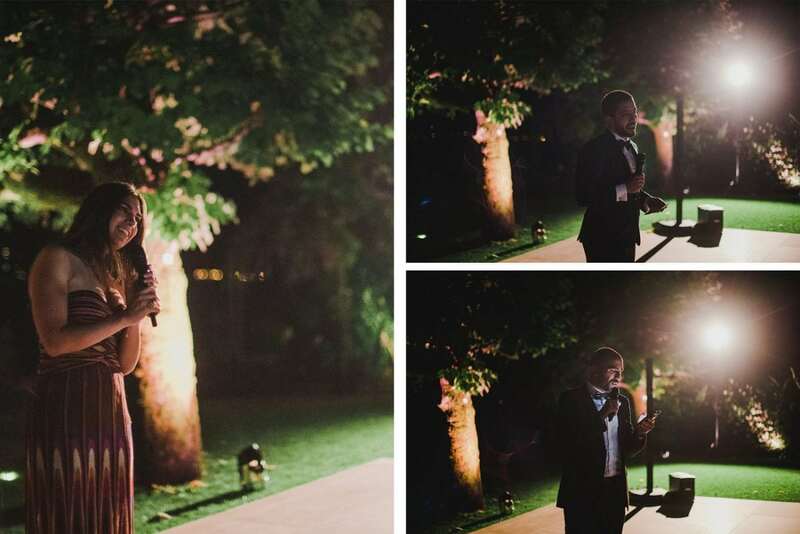 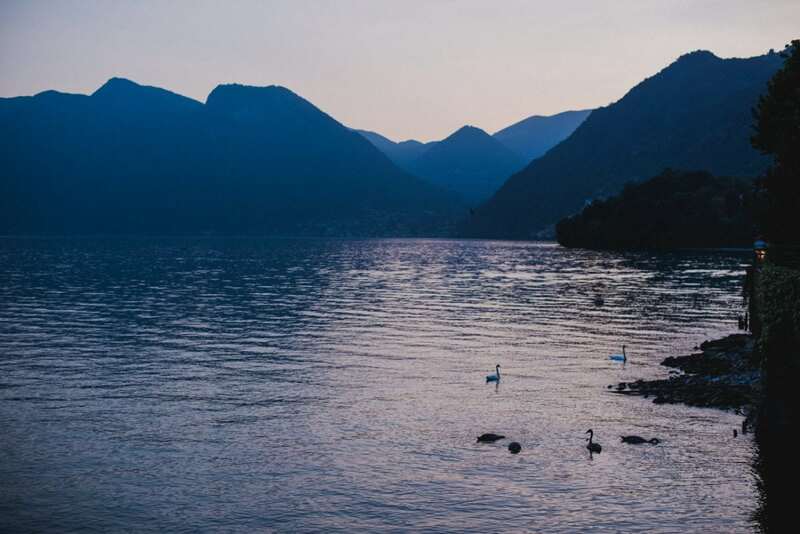 Facing the lake, the closest girlfriends of the couple wrote poetries and nice words as a wish for the couple, who later exchanged their rings. 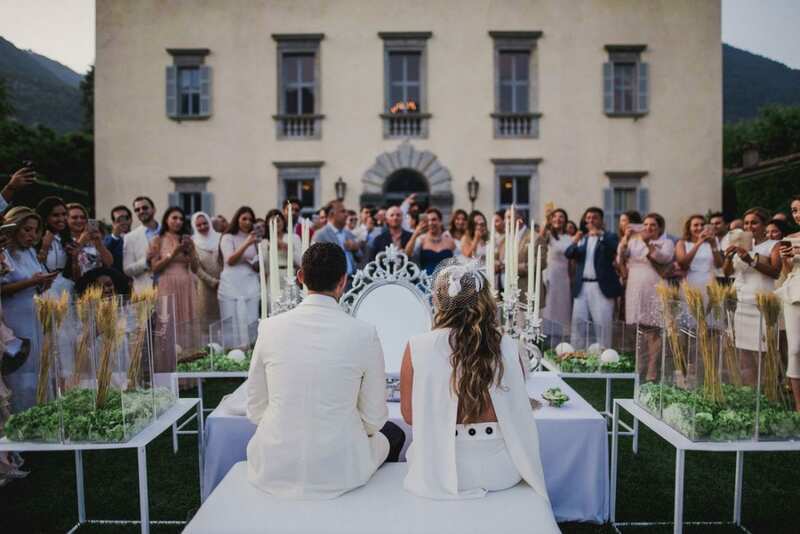 The next day the second part of the wedding took place. 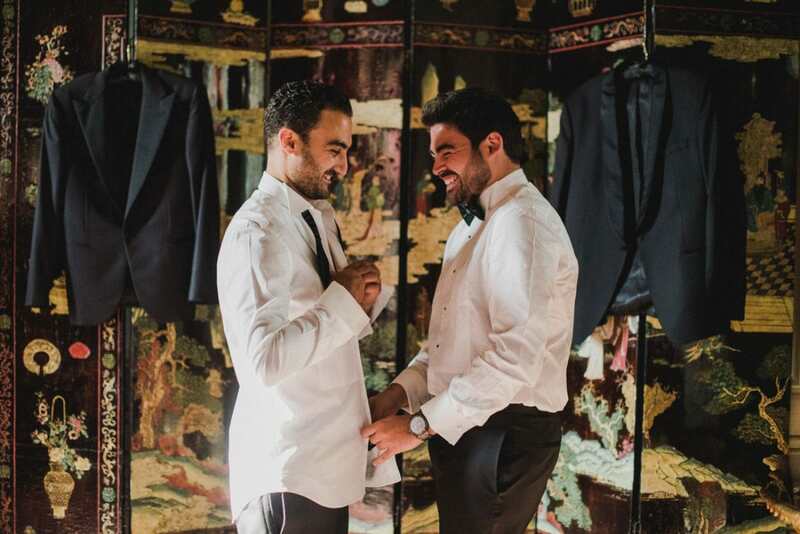 Both Jad and Sogol got ready in the beautiful rooms with the villa, surrounded by their closest friends. 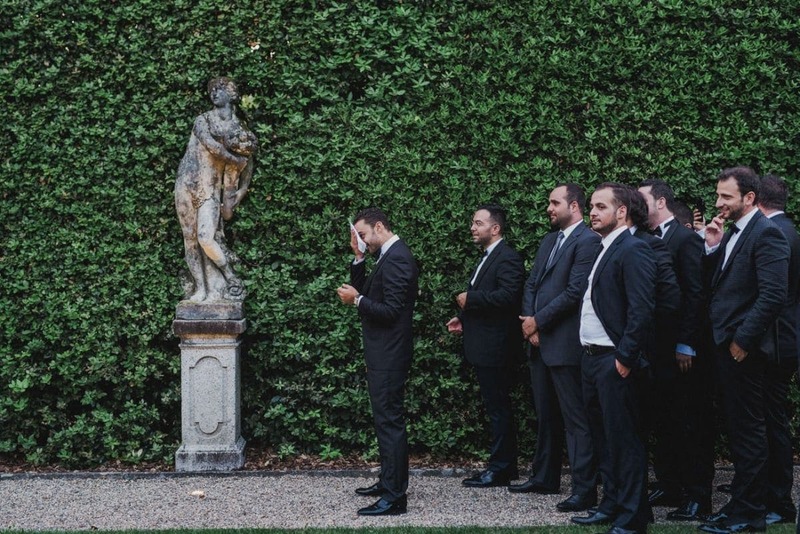 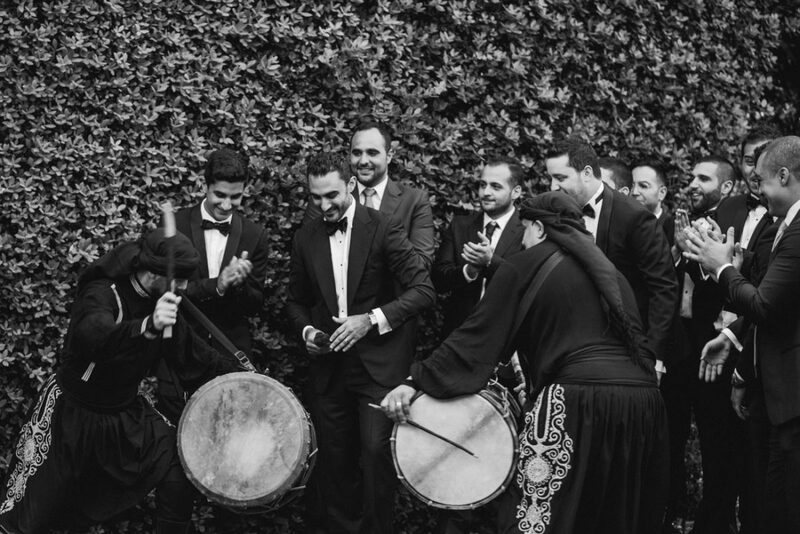 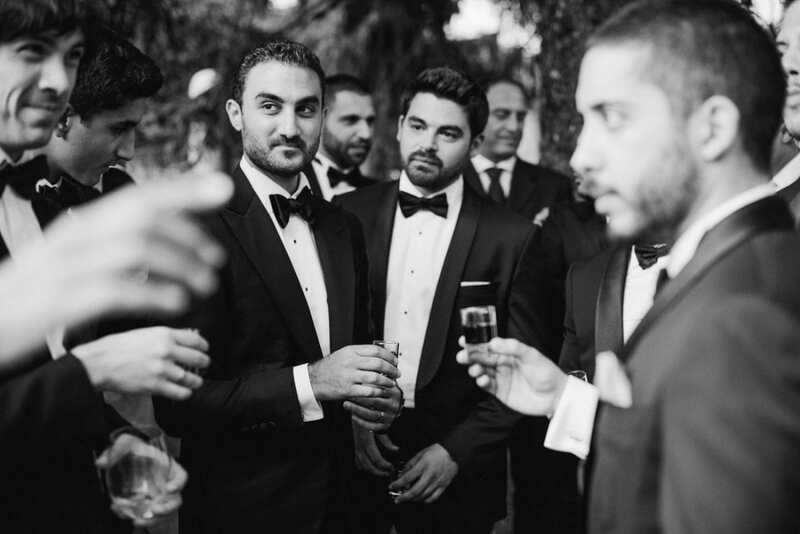 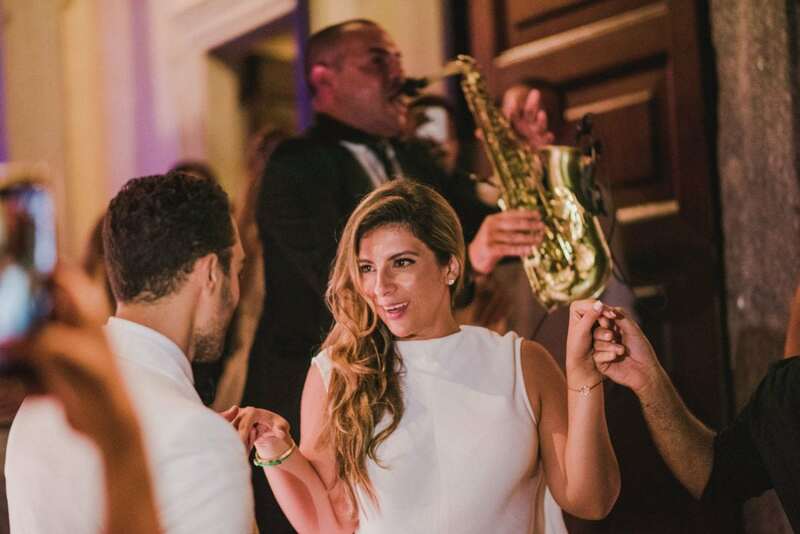 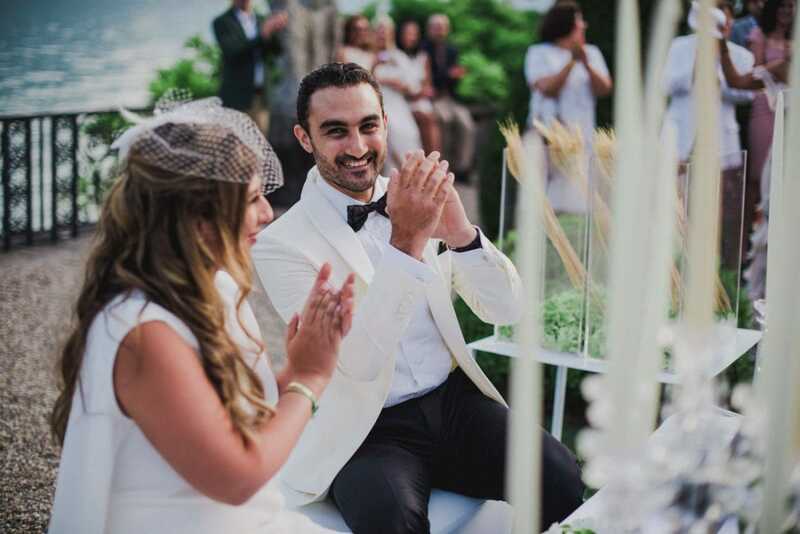 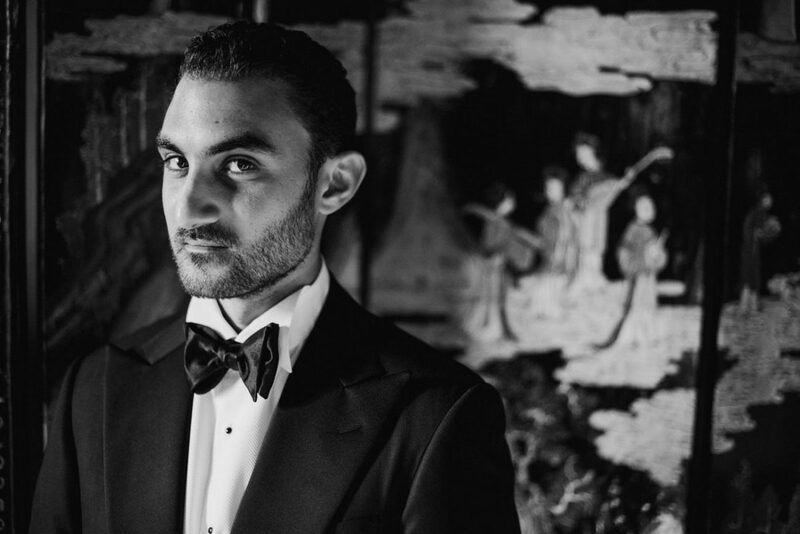 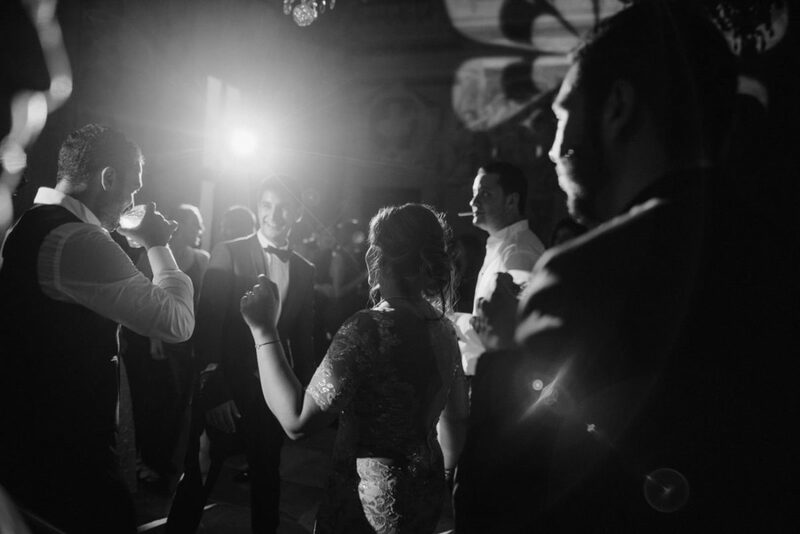 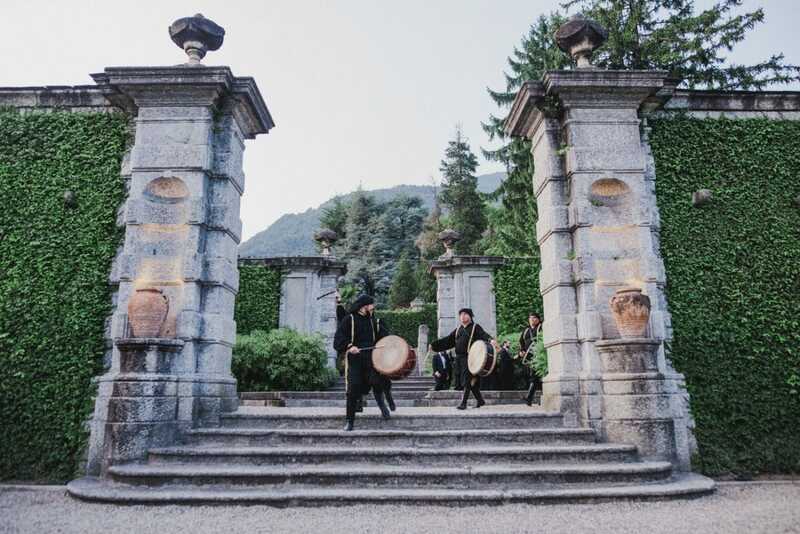 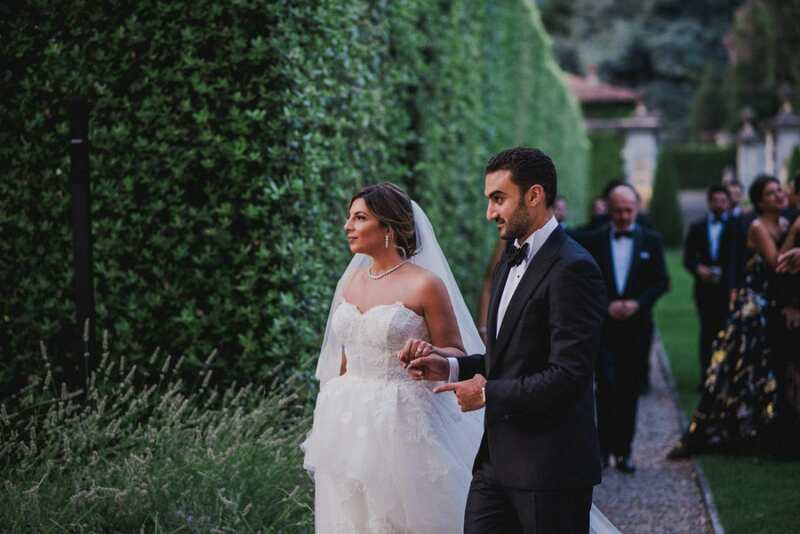 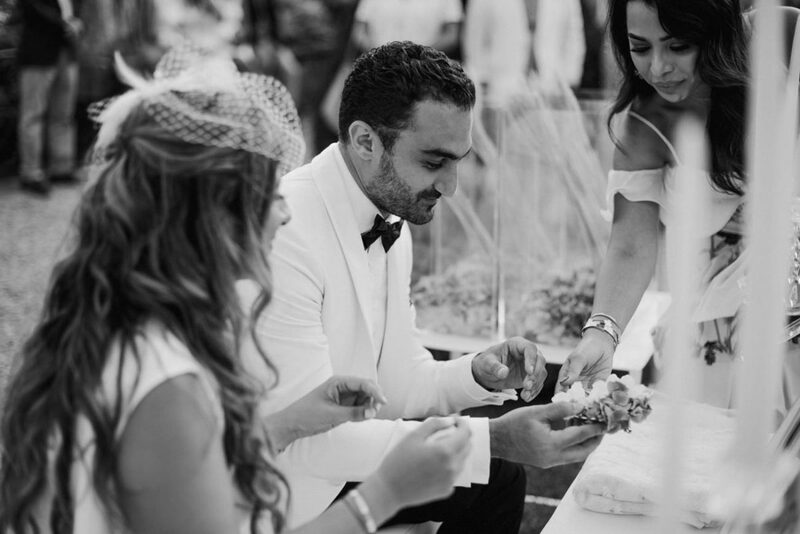 After the bride and groom got ready, all their guests gathered for the traditional Zaffa: the groom and his friends entered the garden of the villa accompanied by Lebanese drummers and waited for Sogol and her family to come. 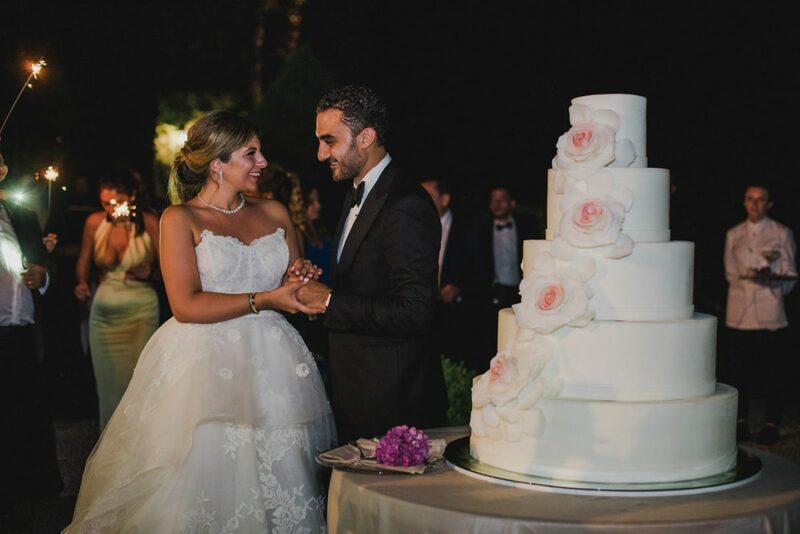 After their walk one to the other, Jad greeted Sogol’s parents and kissed the bride, closing this beautiful wedding ceremony. 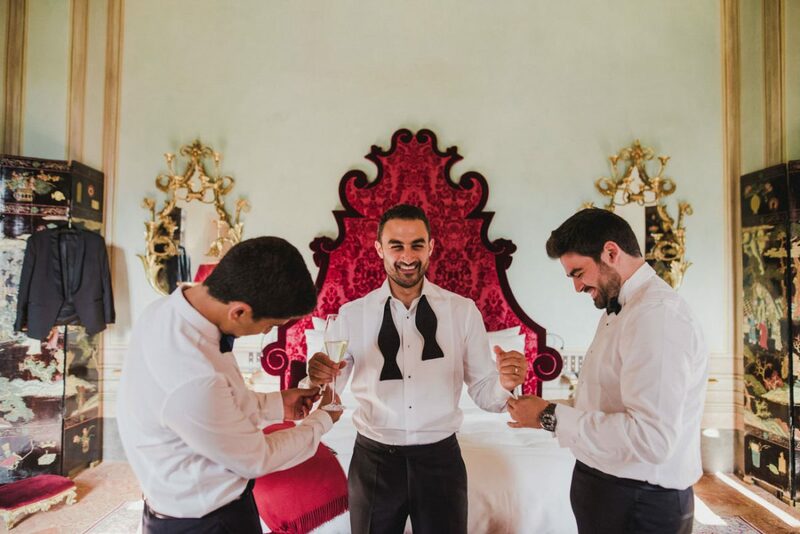 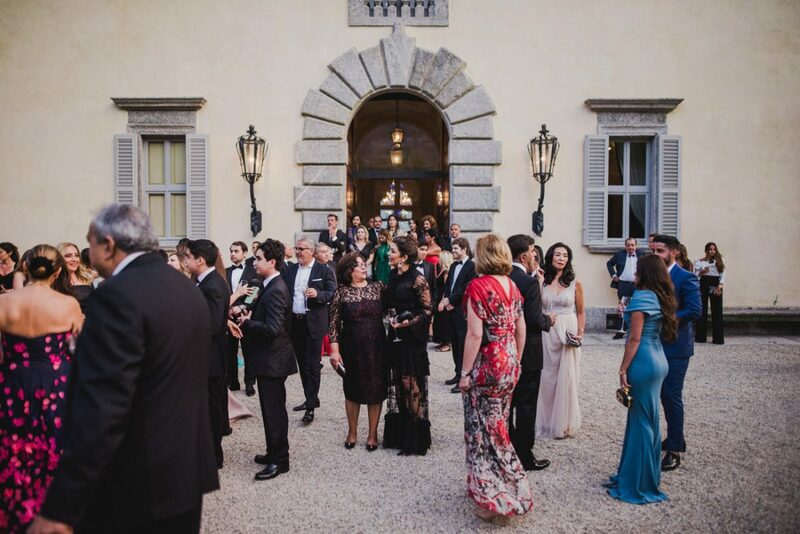 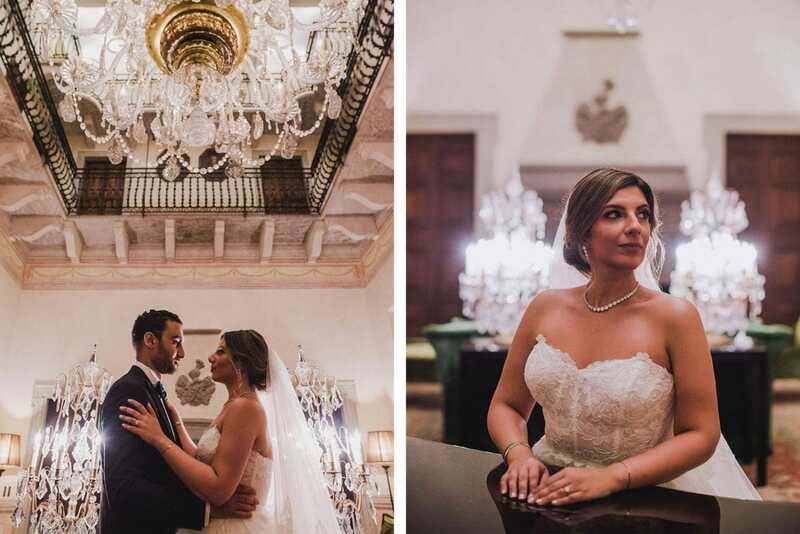 After the ceremony, we had some couple photos inside the gorgeous villa, then the couple and the guests enjoyed the dinner accompanied by three Italian tenors. 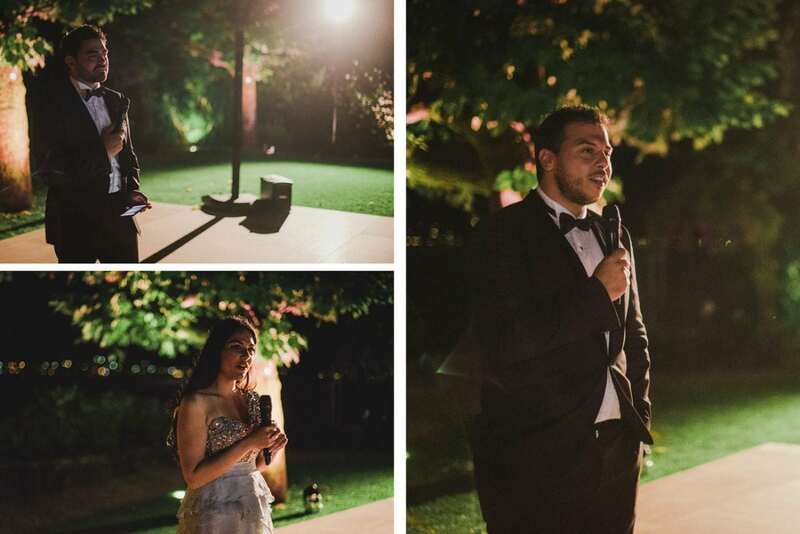 The party went on cutting the cake in front of the lake, then dancing and partying up to late night! 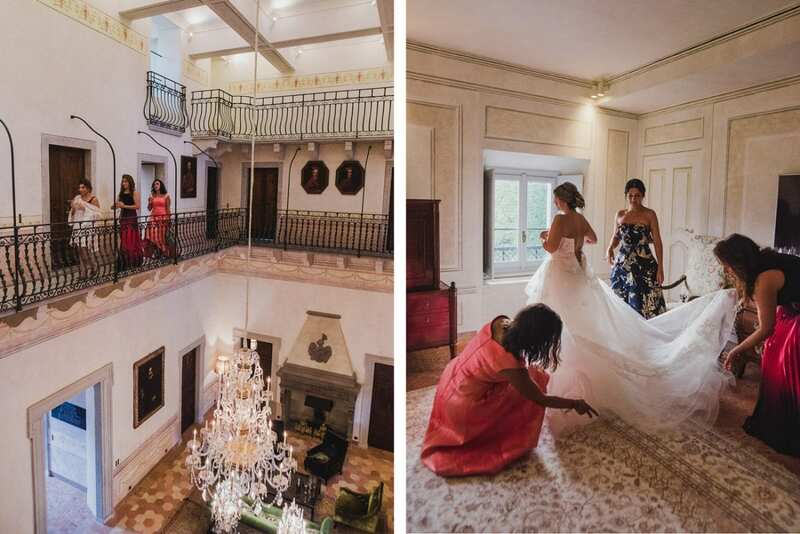 There you can see the gallery to the wedding, the slideshow and a list of all the vendors involved in making this wedding so beautiful.